Now that summer is here, it might be time to enhance the appearance of your hotel's grounds. If you think that trimming, edging, and mowing every other week will be enough, think again. Your landscape deserves the best in full-service grounds care carried out by trained experts with an eye for keeping your landscape healthy. 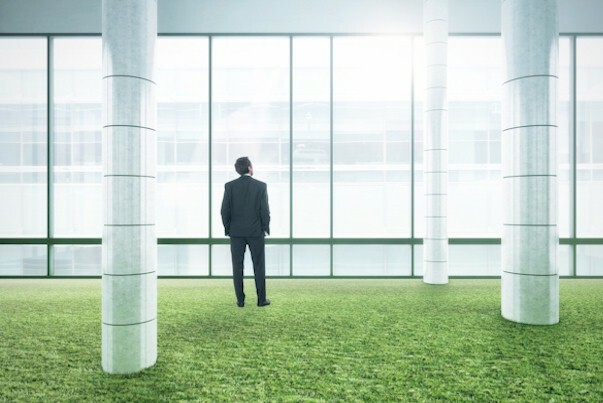 Commercial grounds care is very different than residential landscaping, so even if your hotel has the best looking landscaping in the area, there are still circumstances you'll need to consider in order to keep your grounds safe, healthy, and looking great. As a hotelier, ask yourself these five questions to help decide if it's time to upgrade your landscape. When Was the Last Time You Assessed Your Surroundings? Routine property assessments should be part of any hotelier's to-do list. professional's perspective, and second through the eyes of a guest. health, and best practices, which will enhance a property's appearance. Have You Assessed the Entire Property, or Just the Obvious Parts?